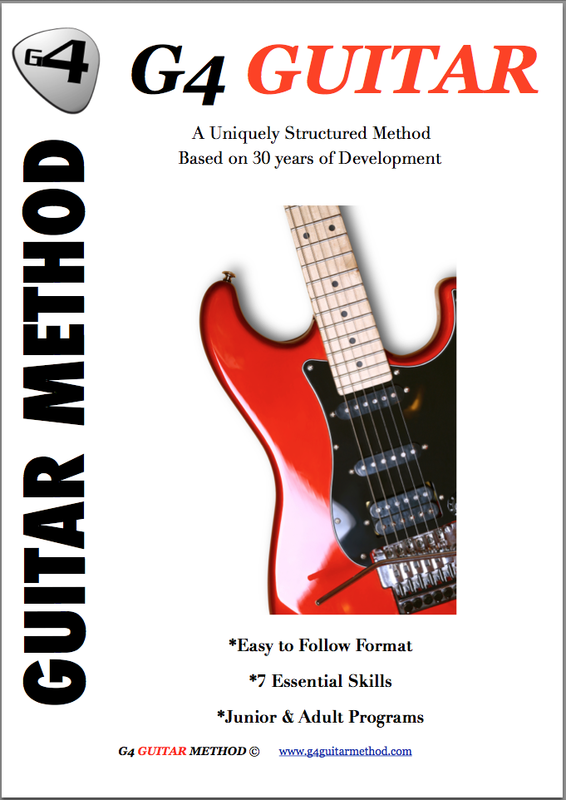 Testimonials G4 Guitar: "Jay is a passionate and knowledgeable teacher who is patient and gives clear instructions"
"Jay is a passionate and knowledgeable teacher who is patient and gives clear instructions"
Jay is a passionate and knowledgeable teacher who is patient and gives clear instructions when going through the study material. The stepwise approach works and practice time tracker sheet continues to motivate my daughter to practice her guitar every day , and after 2 mths, she can play several tunes! Overall, very satisfied. - Denis Amar - Tipton UK.